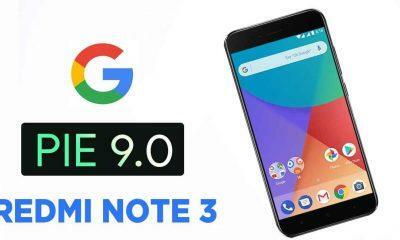 Xiaomi Redmi Note 3 is one of the most popular mid-range smartphones right now, the company managed to sell around 10 Million units in India alone and the device is still selling like hot cakes in 2017. 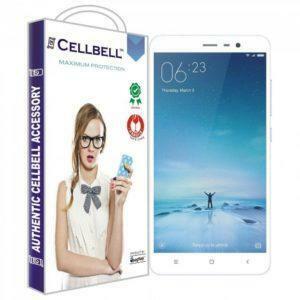 Any smartphone is incomplete with necessary accessories such as tempered glass, cases, earphones etc but buying these things can be really problematic with tons of options to choose from and is also a time-consuming task. To solve all these problems and save your time, our team has compiled an ultimate buying guide which will help you to buy the perfect accessories for your beloved Redmi Note 3. 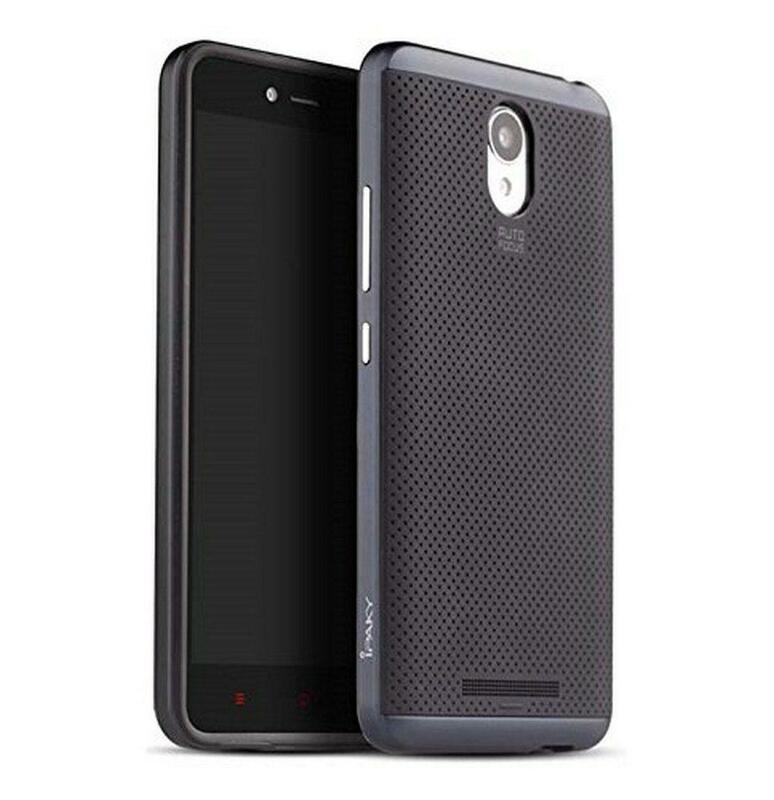 Also, you can see the article of Best accessories for Redmi Note 4 as well. Here are the pros and cons of the iPaky luxury case. 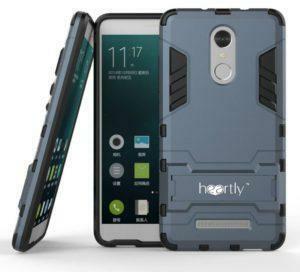 Here are the pros and cons of the Heartly hard bumper case. Here are the pros and cons of the iPaky case. 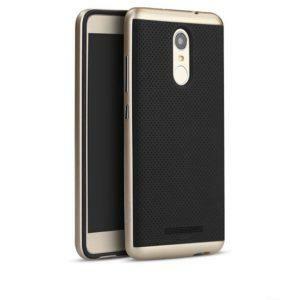 Here are the pros and cons of Tarkan luxury case. Here are the pros and cons of Febelo case. 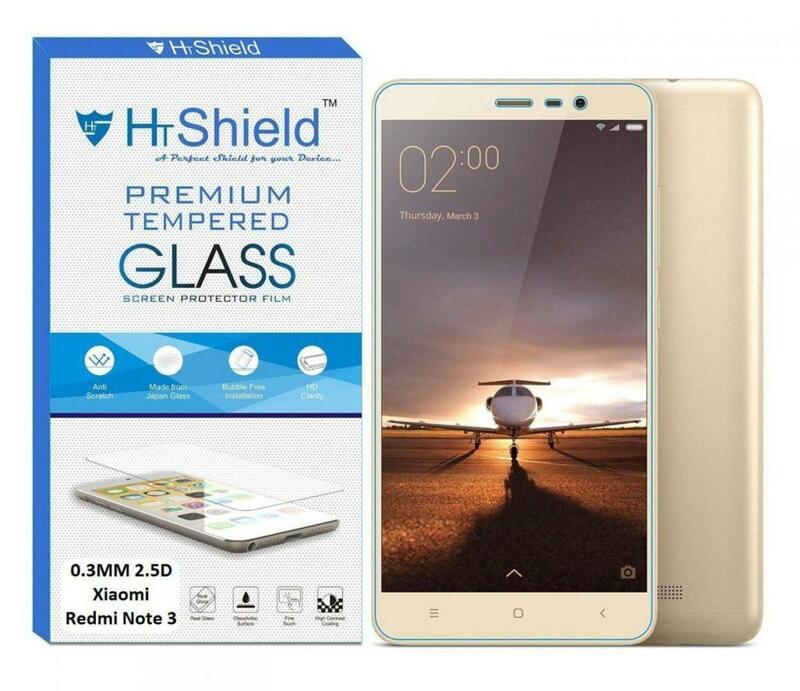 Here are the pros and cons of the HTShield tempered glass. 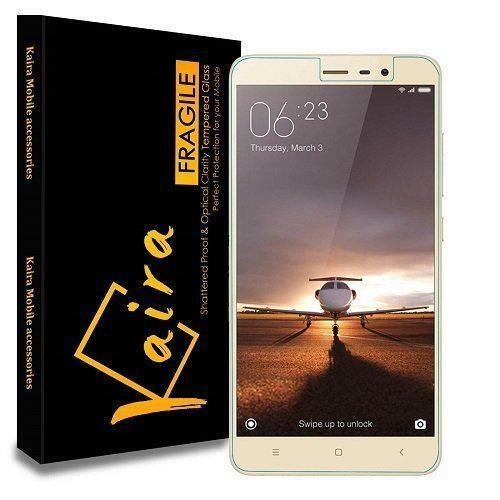 Here are the pros and cons of the Kaira tempered glass. Here are the pros and cons of Cellbell tempered glass. 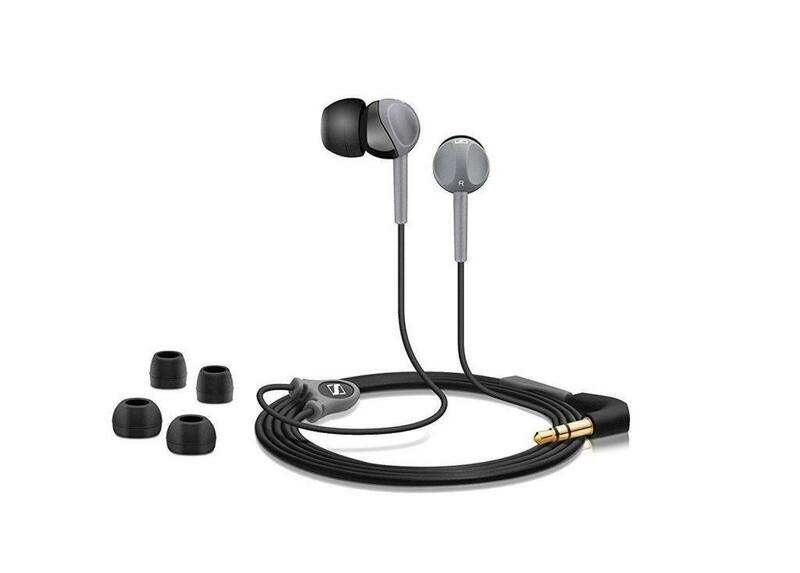 The Sennheiser CX 180 Street II offers rich bass and is very comfortable on your ears. The earphones come with three different earbud attachments for perfect fit and also the earphones are super light as well so using them for a long time is no problem. Here are the pros and cons of CX 180. 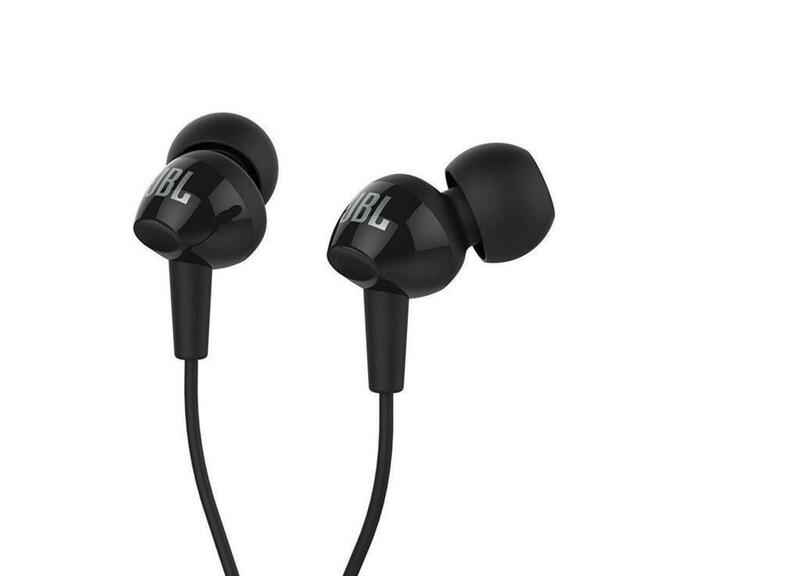 The JBL C100SL are one of the most selling earphones under 1000 rupees, the earphones offer awesome bass and also comes with three different sized ear buds for perfect for your ears. The earphones are super light so using them for a long time is not at all a problem. Here are the pros and cons of the JBL C100SL. You can check out more earphones under 1000 rupees here. 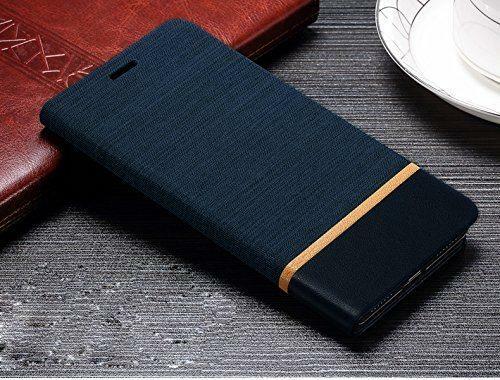 Having an additional power bank can really help you in some crucial situations like when you need your device badly but there is no battery left. The Lenovo 13000 mAh power bank does this job for you, it provides ample juice to charge your device up to 3 times. Plus it has two USB ports so you can charge two devices simultaneously as well. Here are the pros and cons of the Lenovo power bank. 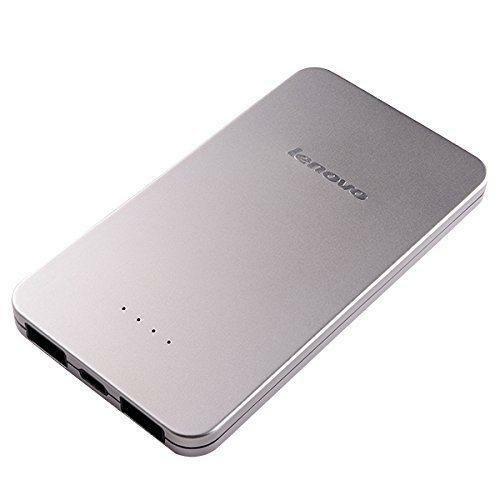 Lenovo PB 410 Power bank offers 5000 mAh battery capacity, the power bank is very slim and also premium looking. 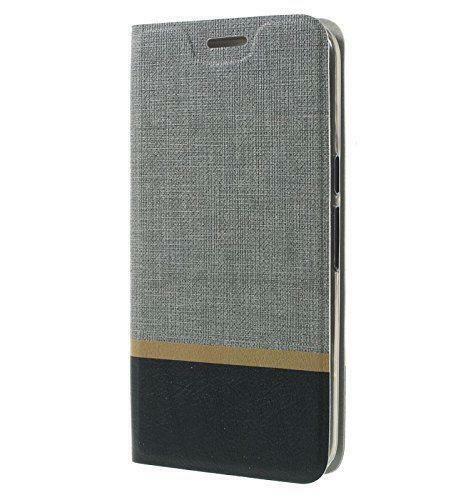 The power bank is very lightweight as well which makes it easy to carry. 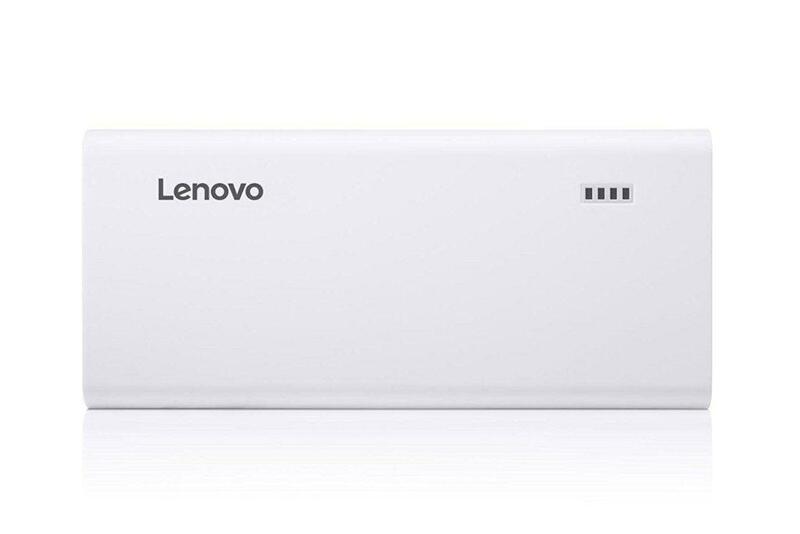 Here are the pros and cons of Lenovo PB 410 power bank. Redmi Note 3 comes with hybrid SD card slot which you can use to expand your phone’s memory to store tons of more songs, videos, and pictures etc. 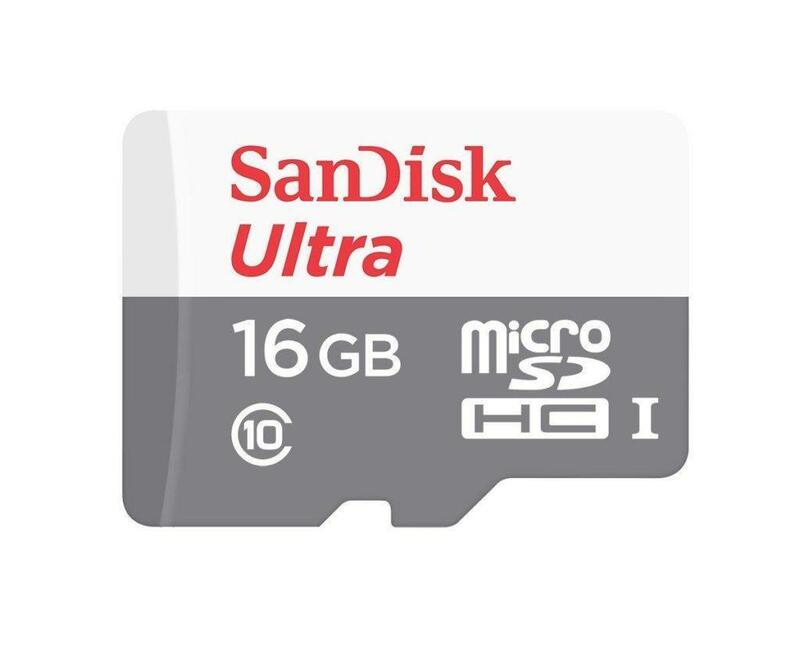 Sandisk Micro SD card offers transfer speeds up to 50MB/s and also comes with 7 years of warranty which makes it the perfect storage companion for your device. Here are the pros and cons of Sandisk micro SD card. 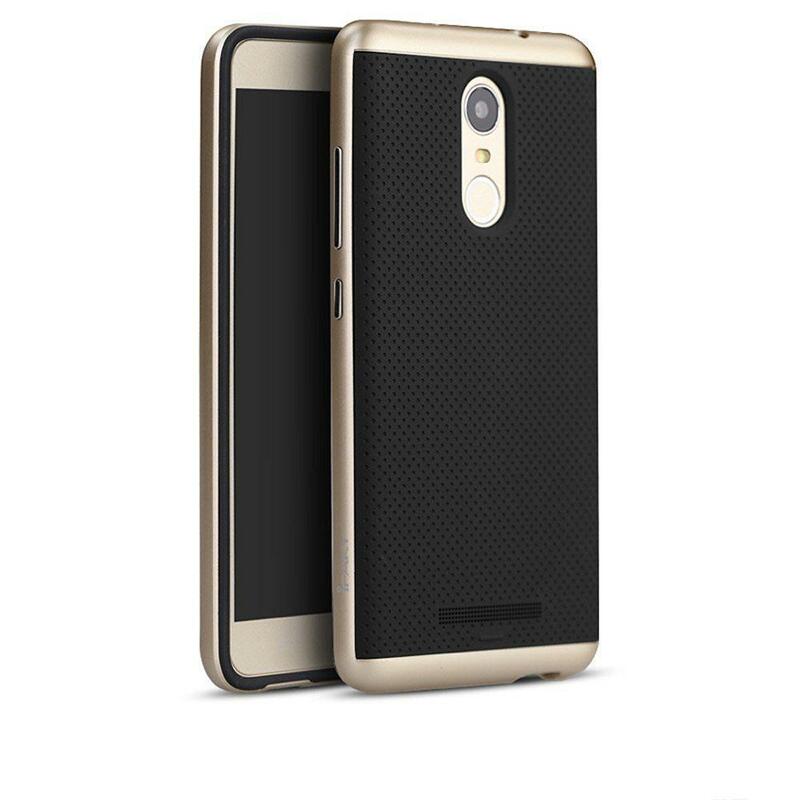 Stay tuned for more updates regarding best accessories for Redmi Note 3 and for any latest tech news.